I love a book recommendation, especially one which is done with such determination you leave that person with the book firmly in your hands. This is what happened with Jesus Carrasco’s novel Out in the Open which has sold millions around Europe and has now been translated and published here. I should add that this wasn’t just a random recommendation either, it was a ‘based on your taste, and the fact I love it’ recommendation which is even more special. Imagine how bad I felt then when it left me a little cold, yet I completely get why someone would think I’d like it and I think a lot of you might too. From inside his hole in the ground, he heard the sound of voices calling his name, and, as if they were crickets, he tried to pinpoint the precise location of each man within the bounds of the olive grove. The desolate howling of fire-scorched scrub. He was lying on one side, knees drawn up to his chest, with barely enough room to move in that cramped space. His arms either around his knees or serving as a pillow, and only a tiny niche for his knapsack of food. He had made a roof out of pruned twigs which he had piled on top of two thick branches that served as beams. Tensing his neck, he raised his head so as to hear better and, half-closing his eyes, listened for the voice that had forced him to flee. He didn’t hear it, nor did he hear any barking, which was a great relief because he knew only a well-trained dog could find him in his hiding place. And so Out in the Open, erm, opens. We are stuck in a confined space with a young boy who is escaping men from his village, including his father and the sheriff, though we don’t know why. The only thing we do know is that this boy wants to, needs to, get away and must not be discovered. We also learn that he is pretty much in the vast wilderness of the dry and dusty countryside and has a minimal amount of food and very little water, so he must forage once the coast is clear. It is when he does this that he meets an elderly goat herder, the question is can he trust him and if he can do the men who are following him know of the goat herder’s existence. As the book opened I was instantly thrown straight into the narrative and the landscape of the novel and was hooked by the situation, the mystery and the setting. This petered out quite quickly for me as there are only so many ways that any author, no matter how talented, can write about hiding in a hole keeping the suspense and discomfort alive. 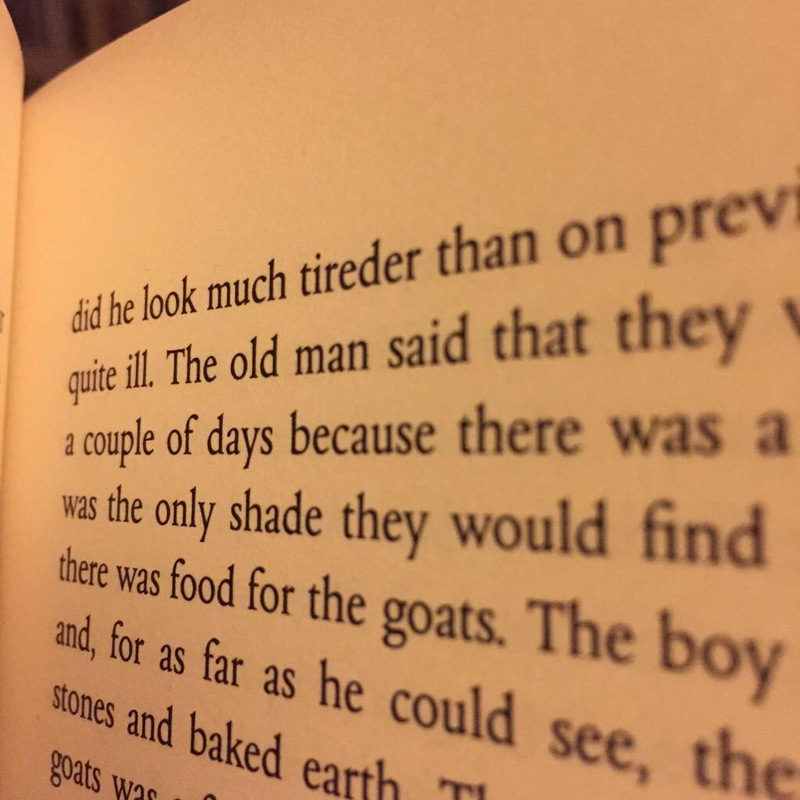 There are also only so many ways an author, again no matter how talented, can write about wandering in a drought ridden countryside, with or without a goat herder and keep it interesting after a certain number of pages. 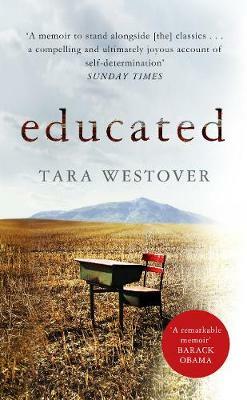 Don’t misunderstand me, I don’t expect novels to have a high octane drive throughout (though I will be telling you about an amazing one that does soon) as I am a big fan of a book that builds tension and has peaks as well as brooding lulls. This book has some fantastic intense atmospheric lulls they just go on a little too long. If it hadn’t been for the fact this book was so recommended I might have actually given up, which would have been a shame as when Out of the Open does rack up its tension in the middle (there is a scene around a castle tower that is incredible) and also towards the end Carrasco is at his best. These are the moments that the book hit another level for me, yet the build took too long and the monotony (which I get why was there but can be handled/written better) in between those peaks became, well, monotonous rather than suspenseful. This could be in part due to the fact the novel is translated and this is actually one of those books where I wish I knew Spanish and could read it in its original text. (I have had a few of these of late, interestingly all Spanish.) On the whole I couldn’t tell but there was the occasional moment where I felt it and I wondered if this caused my slight distance to it. You know a while back I was talking about all I have learned from extreme reading for a prize and how one word in a sentence can break a spell, sadly I had this moment. Who knew the word ‘tireder’ existed and who knew you could spend a whole day being baffled by it and putting the book aside all that time? I was asked, when I let the lovely recommender knew I wasn’t a super fan, if the book was too dark and if that was why I didn’t like it. Out in the Open is indeed a very dark book, yet one that is more relentless about the darker sides of humanity than graphic. One of the things I admired about the book is how Carrasco hints at what happened to the boy but until the end we are left with only what our dark minds can conjure up of what has happened, and as you read on you realise how dark your own brain is. This is done skilfully and all just off the page so the reader is left to think on it, Carrasco doesn’t have to write it. I also thought the ending if completely un-redemptive (that is now a word) does have a pinprick of hope on the horizon. Though do we always need redemption in every book we read, I don’t. I do think with books what you have read before informs any reaction you have to what you are reading and go on to read in the future. I wonder if I hadn’t read Cormac McCarthy’s The Road, Niccolo Ammaniti’s I’m Not Scared, Ray Robinson’s Forgetting Zoe and other books of that ilk (and those three are all very, very, very good) then Out in the Open probably would have hit me harder and had more of an effect on me. That is not Carrasco’s fault though. It’s just a case of ‘it’s not you, it’s me’. 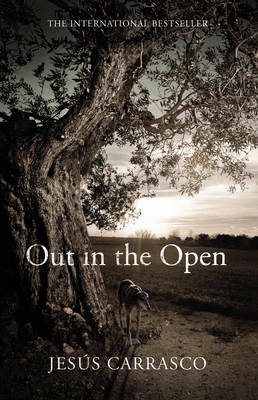 That said with so much going for it (the atmosphere, the tension, the mystery, the darkness of humanity and the author leaving us to work it all out and making it darker) I think Out in the Open is a book that many readers will, and indeed have, be incredibly moved, shocked and engaged by. I alas was not one of them. I would be interested to see what Carrasco writes or has written next, I may take up Spanish lessons in the meantime so that I can get the true intention, atmosphere and flavour of the book. For two much more glowing reviews do head here and here, good people and good thoughts I do wish I had felt the same as I saw glimmers. Anyway… What about any of you lovely lot, have you read Out in the Open yet? Which books have you read that should be your perfect read but for some reason wasn’t – and why?